In the world of performance, Advanti Tourer Wheels are the holy grail of choice. Designed with the racer in mind, Advanti Tourer Wheels undergo rigourous quality testing to ensure maximum stability and output while you drive. Ozzy Tyres has an extensive line of mag alloy wheels from Advanti to help you achieve that perfect blend of speed and style. To show off your taste in good cars you should consider purchasing a set of Advanti Tourer Wheels for optimum driving performance. 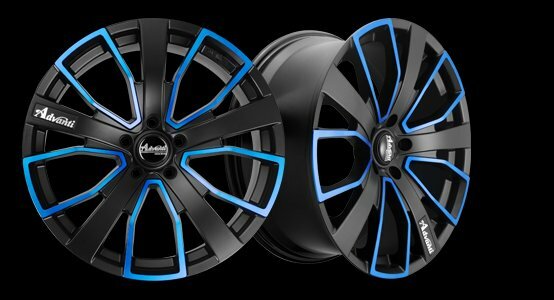 These wheels will certify your status on the road, taking you from a zero to hero in seconds. 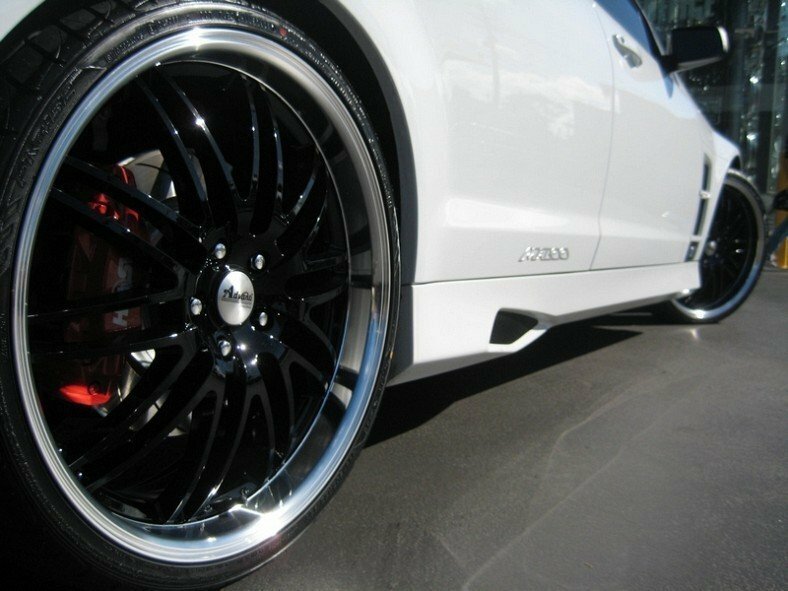 Here are some tips on buying the wheels for your car especially for first time buyers. Understand the wheels size prior to purchase, if help is required don't hesitate to call our customer service line. Advanti Tourer Wheels will glide you across the road with ease with finesse, be the envy of your friends, all at our low wholesale prices Australia-wide. Backed by our lifetime structural warranty and 20 years of industry excellence, Ozzy Tyres is the ultimate hub for all your tyre needs. Advanti Tourer Wheels Wheels are meticulously crafted with highest-grade materials to give you that optimal level of support and performance. These rims are designed to reach top speed while also maintaining stability and balance, giving you an unprecedented level of safety and assurance while you drive. Lose yourself in an improved degree of steering and traction, our Advanti Rims minimize skidding and improve braking to give you maximum control. Advanti Tourer Wheels are also lightweight for minimum resistance, delivering seamless rotation to get you there quicker and letting you tackle the terrain whether it's rain, hail, or shine. Precisely polished to the finest of details, you'll appreciate the shine that comes with this level of performance. Advanti Tourer Wheels will illuminate your ride for its true worth, letting you back up that extreme performance with an equally impressive appearance. We have Advanti Wheels in a range of styles and sizes to give you even more choice. Whether you're after something subtle or flashy, Ozzy Tyres can help you achieve that perfect look. With this much shine and class under your rubber, you'll own the streets before you even start up. With our classy Advanti Rims range, you'll be winning in true style. For a truly outstanding level of adrenaline and style from Advanti, customized to your specific needs at wholesale prices Australia-wide, come to Ozzy Tyres. We stock only the best of Advanti Wheels, so you can shop with confidence for all the top names. Contact Ozzy Tyres now on 1300 699 699 or visit the online store to view a big selection of superior quality Advanti Tourer Wheels of different sizes and styles at discounted prices.